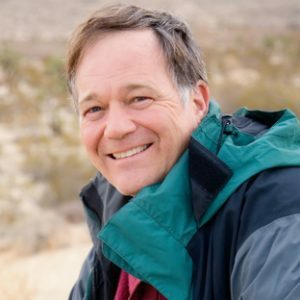 Jim Dewell A native of Southern California, Jim Dewell is a graduate of Stanford University with a degree in Human Biology, and of The George Washington University, School of Medicine. He was board certified in Family Medicine, which he both taught and practiced. In 1992, he left the practice of western medicine. A graduate of the Four Winds Society, he maintains a shamanic healing practice in Southern California.